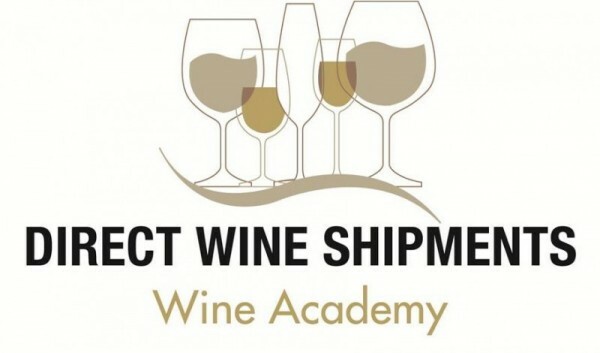 The two day accredited Wine & Spirit course is for those wishing to delve deeper into the world of wines and spirits, this qualification is popular with trade professionals and consumers alike. The syllabus covers the production of a broad range of Wines & Spirits that are generally available in the market place. Grape growing, Winemaking and Distillation techniques are examined in order to understand how these factors influence the appearance, flavour and price of the bottled product. Theoretical knowledge is enhanced and reinforced by a tutor led tasting of over 30 Wines and Spirits from around the world. 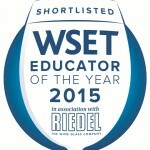 Delivered by a WSET® Certified Educator, this accredited course underpins job skills and instils staff with the confidence required to fully engage with customers and add real, on-going value to their organisation. The Qualification is awarded to students who attain a minimum mark of 55% in the one hour examination consisting of 50 multi-choice questions. 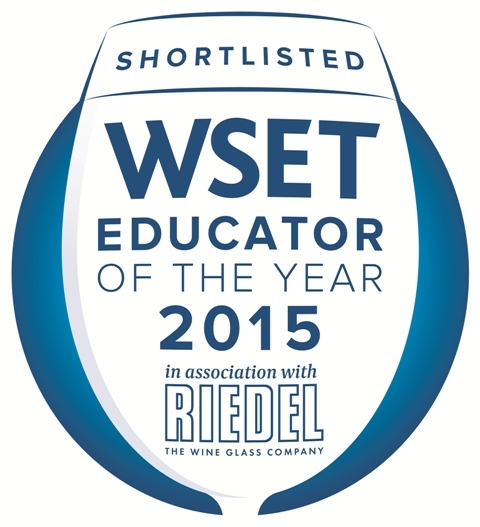 Holders of the WSET® Level 2 Certificate in Wines & Spirits are enabled to interpret labels of the major alcoholic beverages of the world and give sound guidance on their selection and service to consumers. 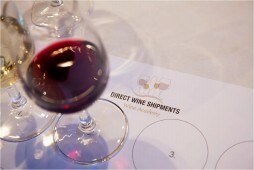 They also have the ability to analyse and evaluate these products using the Level 2 WSET® Systematic Approach to Tasting Technique. The courses are run and administered by ‘The Wine & Spirit Academy’ Approved Programme Provider. They are taken by Peter Morris Wilson Nom. Ed. Courses must be booked at least 2 weeks in advance to allow time for registration & exam papers to arrive. Limited number of places available.